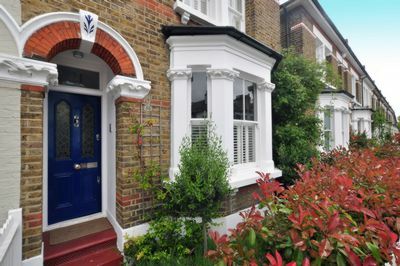 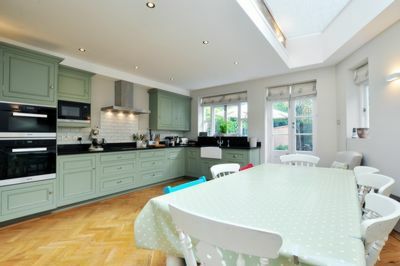 A gorgeous four bedroom house on this coveted road in Barnes, enviably located to make the most of the amenities of Barnes Village and White Hart Lane and the transport links of Barnes Bridge. 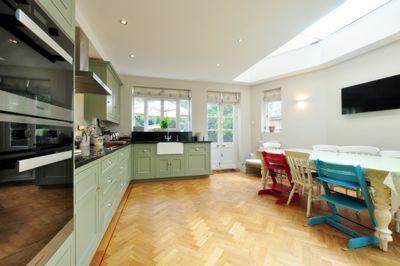 On the ground floor a spacious double reception room leads into a stunning extended kitchen with Harvey Jones painted units, parquet flooring and granite surfaces, with French doors to the walled garden. 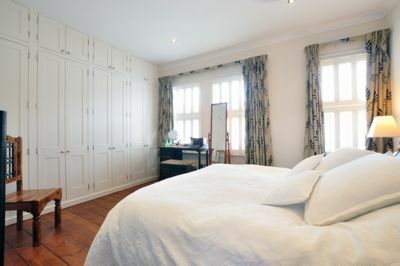 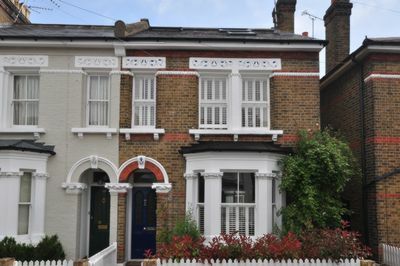 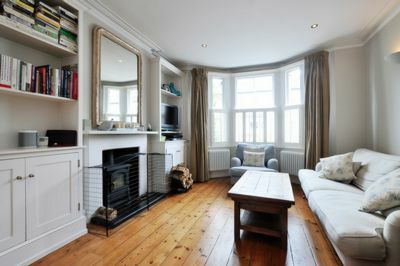 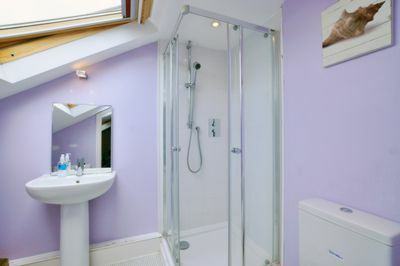 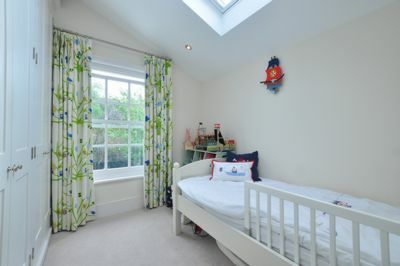 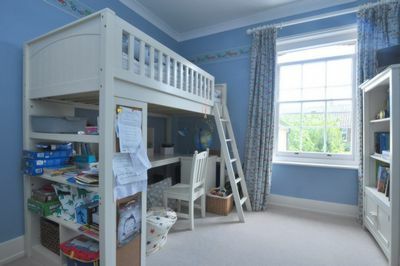 To the first floor are three double bedrooms and a beautiful, traditionally styled family bathroom, whilst to the top floor is a great loft conversion creating excellent guest accommodation with ensuite shower room. 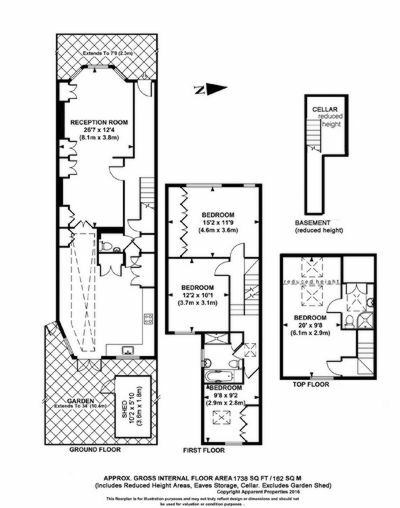 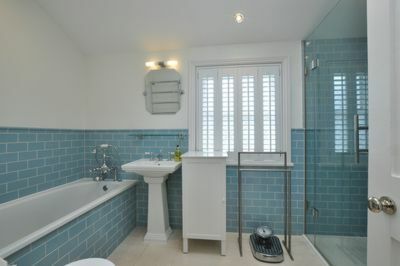 Additionally there is a downstairs cloakroom and cellar. 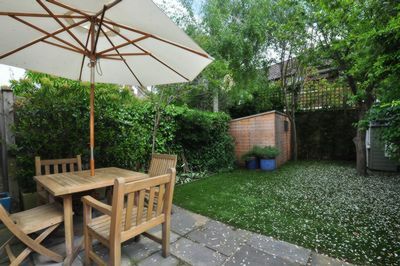 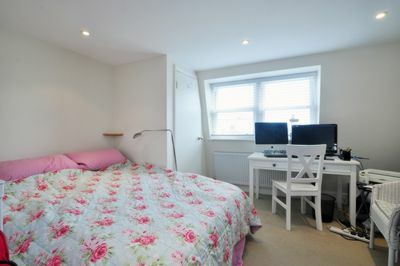 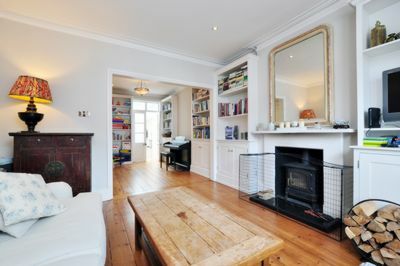 This house has been very well improved and maintained by the current owners with a clear emphasis on quality.